From The Earth: Blog: How Many Friends Do You Have? 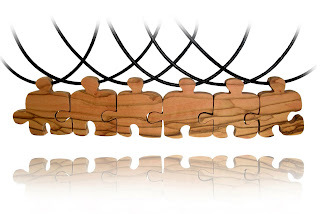 Since the beginning From The Earth's Puzzle Piece Friendship Necklaces have been our most purchased item. 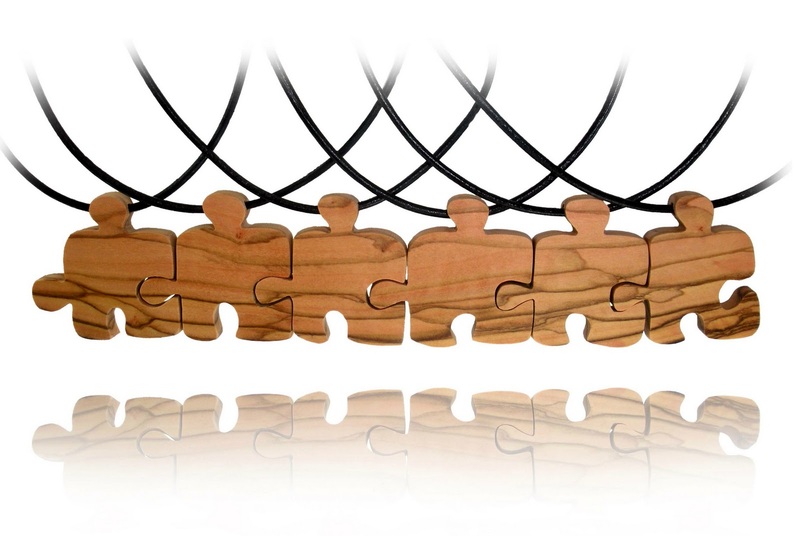 We started with our two friends puzzle piece necklace, but quickly learned that you had way more than one close friend. Because of this we expanded our products to have up to six different friends all linked together. You liked that right? Now for those of you who enjoy the sentiment of the friendship necklace, but would rather not wear matching jewelry with your friends, we have the perfect product for you - friendship keychains! Do you have two friends? Three friends? Four? Five? We have you covered! 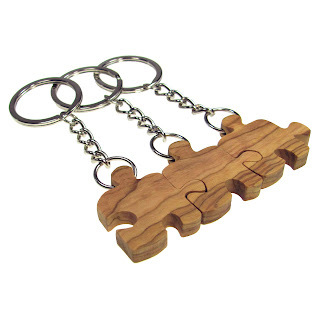 The friendship puzzle piece key chains are available from 1-6 pieces. Like many of our products, these key chains are made from recycled olive wood. Lightweight with a durable chain, these little guys make for great Valentine's presents, groomsmen or bridesmaid gifts, or an anytime gift to let your friends know how much you care. 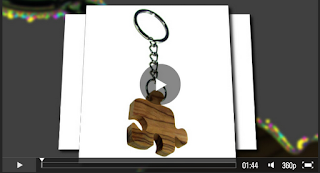 Just take a look at this video to see the many different puzzle piece key chain options.